Blurry and spooky images could turn your event photo-shoot into terrifying demons slide show. However, using a few mobile camera accessories, you can escape this disgrace and could make photo-session more fun than a scary paranormal scenario. Mobiles are arguably the best companion of humans so far; probably you would tap your shoulders being the part of the genre who invented this. Despite being a non-living thing, it has translated itself so well in our eco-system, that it now breaths in every segment of our life. Not to mention, various software and apps are contributing immensely to broaden up its usage spectrum, yet we have not reached its threshold level. Like software, there are external gears which are out of our sight, and could give an extra edge to its usability, especially for event photo/video shoot. 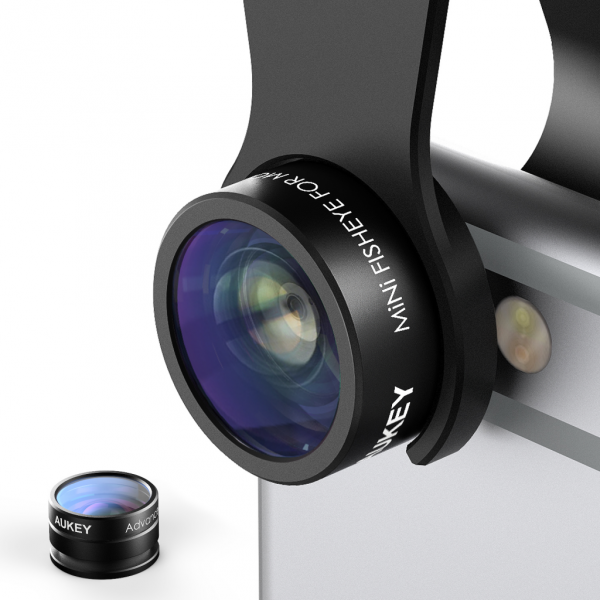 Amplify your event’s special moment with Aukey ora lens kit. The Ora 2-in-1 Lens set includes a 120° Wide Angle Lens + a 15x Macro Lens - ideal for a variety of photography scenarios. The lens will zoom picture shot upto 10X, and no matter how far you are from center stage, it will snap photo like DSLR cameras. It is designed to minimize reflections and lens glare. The lens comes with easy to mount clip and price for lens kit is around $20 -30. This creepy alien looking tripod is not like any ordinary heavy-laden tripod. Instead this tripod with tiny flexible legs is the most compact solution for shooting videos and photos from extreme angles. It is foldable and can easily slides into your pocket or bagpack. You can adjust legs on any uneven surface, or even use it as a handle for selfies, vlogging or hand-held on-the-go video. Recording an event speech would be mere a mime act if audio is not of a good quality .To mitigate this issue Rode’s released a new sleek and compact microphone, to set easily on your iphone to broadcast better video-audio quality. 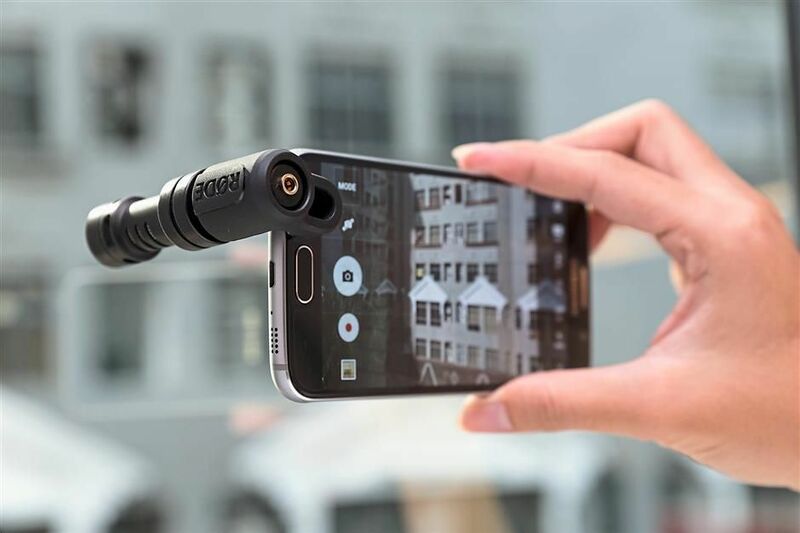 Rode’s videomic is designed for iPhone and requires to download Rode’s mobile App to stream better quality audio. The furry filter or windshield is an add-on to reduce wind noise. 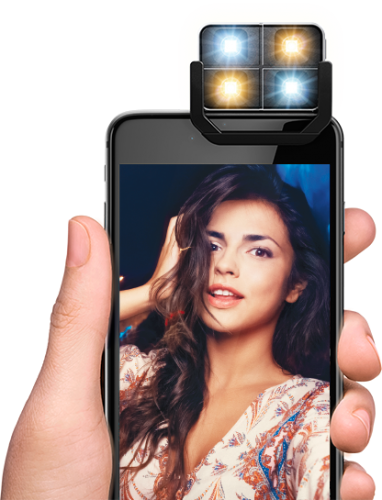 iblazr 2 is a wireless LED flash that works with native camera apps. You can pair it through Bluetooth and in fraction of time you can brighten up the darkest backdrop with glowing faces. A clip with a silicon coating works with any mobile device that is 0.24" to 0.37" (6 mm to 9.5 mm) wide. Events with low and polarised lights, iblazr 2 give you a right amount of light that your face would know. The flash light can be easily mounted on DSLR camera as well. For uninterrupted photo-shoot, it is essential to have an additional powerbank to charge the battery on the go. Ankor powerbank is undoubtedly the best option to charge any mobile device, with capacity of 20,100 mAh battery. This portable power-bank slides neatly into your back pocket and can charge a typical phone 7 times at one go. It is little expensive with cost $69.99 but worth considering one time investment. 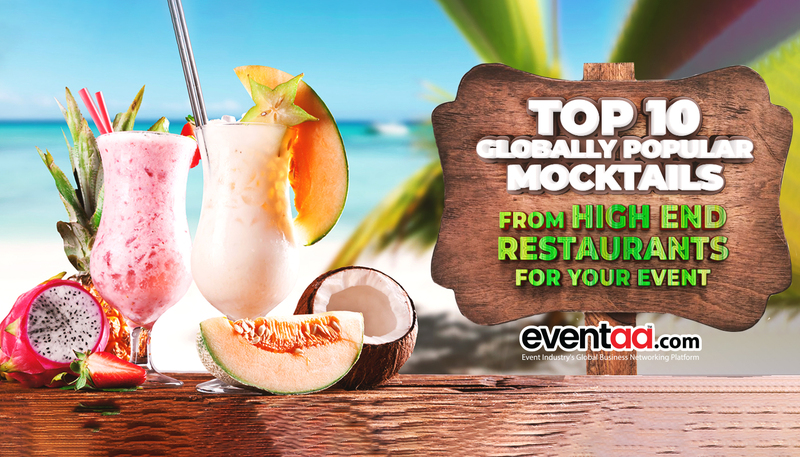 There are other options available to suit your budget and need. If you want to charge multiple device. 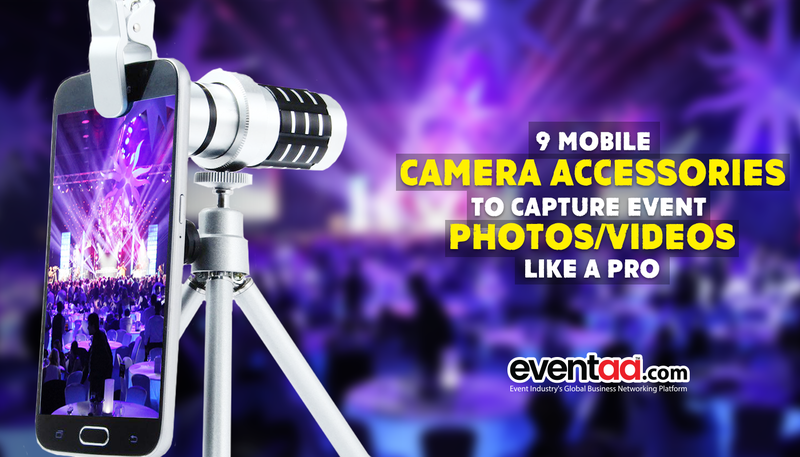 Video-shooting with 360 camera enveloping entire event scene, would probably help to attend each special moment without missing any details. 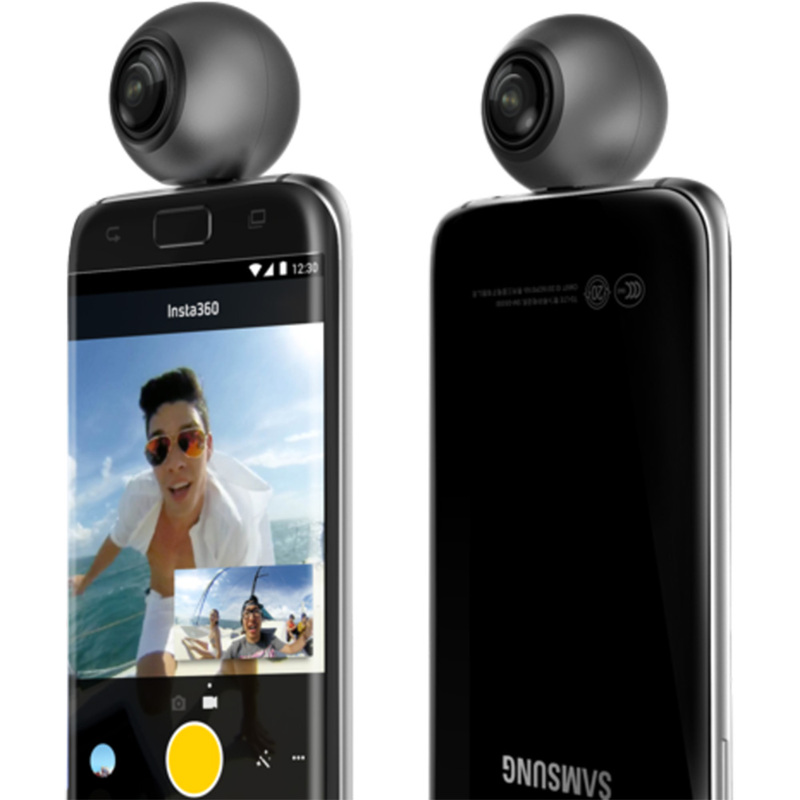 Some of the popular 360 cameras available in the market are, Samsung Gear 360, Ricoh Theta S, Insta360 ONE and Essential 360. Topping the list Samsung Gear 360 is a budget camera with good result with 4K resolution however Ricoh Theta S is also popular. The Ricoh Theta camera can take 360 Degree Spherical Panorama images and Spherical Videos up to 25 minutes. You can transfer videos directly to your mobile device without computer. 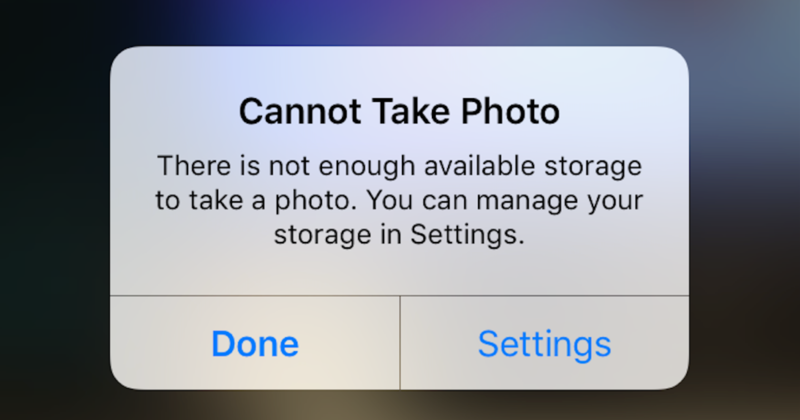 While shooting your event photo-shoot if you see message pops out “Not enough space” you would curse yourself to hell for not carrying the extra storage. Less storage space could spoil your event’s photo-shoot, so always carry an extra SD card along with your device. Some high end mobile devices don’t support MicroSD card but those which does, make the best use out of it. Samsung’s 256GB MicroSDXC EVO and SanDisk Ultra 256GB are best among them. It will cost you somewhere near $80 -90. This cool looking keychain is a Camkix remote control for taking selfies via Bluetooth. It can control the camera shutter of your phone or tablet wirelessly from a distance of up to 30 feet (10 meters). The significance of this wireless Bluetooth remote is emphasised when used with anti-gravity case. If shooting video is also a priority then you can use Muku Shuttr that gels with both android and app devices. Considering the fact that carrying selfie-stick at each and every event is weird, here are few options you can use it as an alternative to selfie-stick. Anti-gravity Case can be fixed to any wall or plain surface to set mobile at any angle with nano-suction technology on the back. 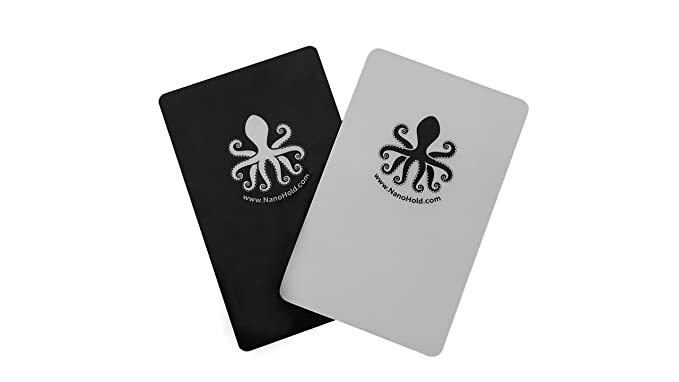 Similar to anti-gravity case, sticky-pads by Nano-holds will also give a good grip to your mobile on any smooth surface. There is one more good option to selfie-stick, a portable Podo’s camera, the sucker at background of the camera sets nicely to wall, window grills or even trees to capture epic photos. E-commerce sites have endless list of mobile camera accessories, and your wide search is based on your precise needs. Above, we have shortlisted some common mobile camera accessories to help narrow down your search. 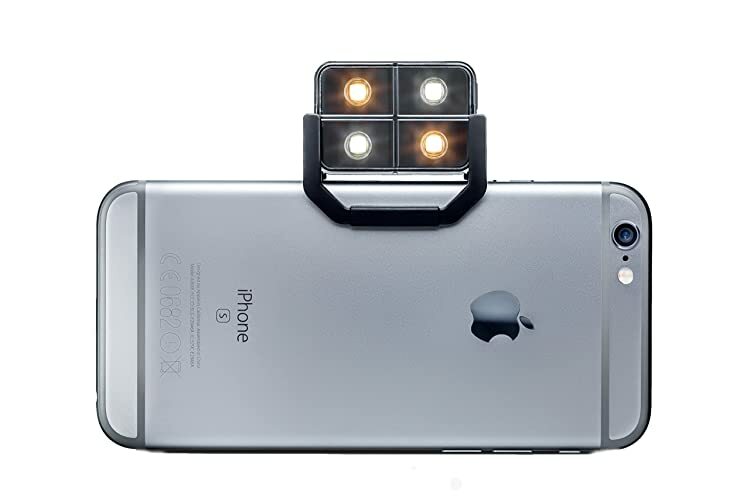 Freely express your views for these accessories and mention other options you think would be better for mobile camera.